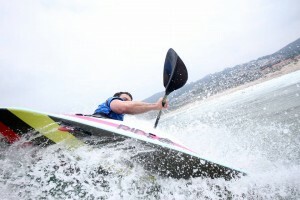 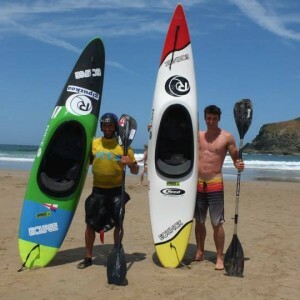 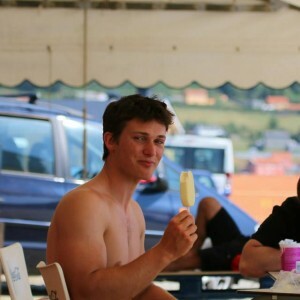 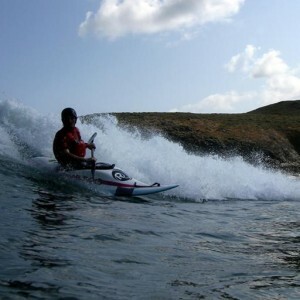 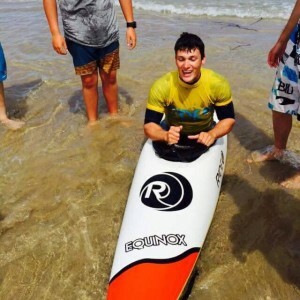 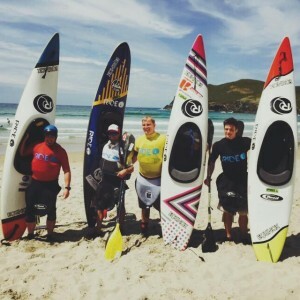 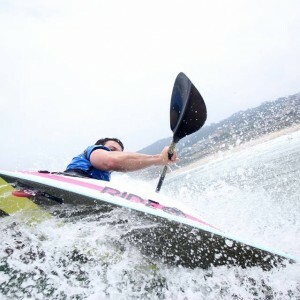 A member of the English surf kayaking squad, Jack holds titles such as the 2012Junior British and English champion, in both High performance + International class! 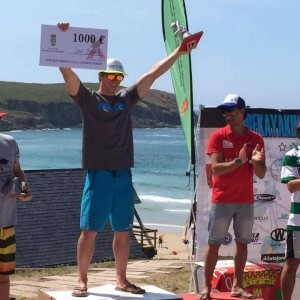 But most recently he took the Open IC World Title in Pantin! He can paddle any boat well, but is currently really showing the future direction for IC where he is definitely at the top of his game and a force to be reckoned with – watch this space.